With compelling insight from whistleblowers, government agents, lawyers, doctors, researchers and environmentalists, Take Back Your Power investigates the claimed benefits and emerging risks of a profit-based global initiative that seeks to change the way we live. What you’ll discover will surprise, unsettle and ultimately empower you. 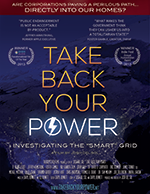 The original Director’s Cut edition (102 mins) of Take Back Your Power was released worldwide on September 5, 2013. 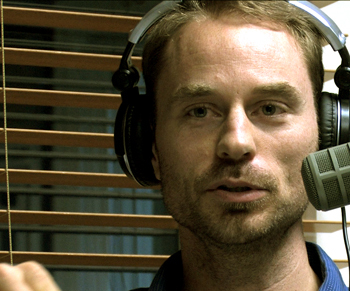 The 2014 Edition (88 mins) was released in June 2014 – with new scenes, a shorter running time of 88 minutes, and Spanish, French and English subtitles. As of July 2017, Take Back Your Power has been screened publicly in more than 300 venues worldwide. 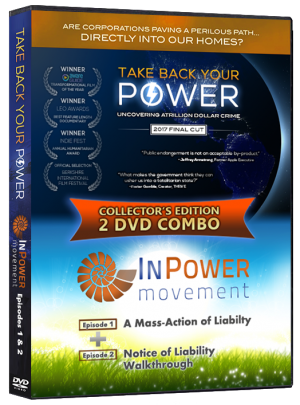 DVDs and online streaming is available at takebackyourpower.net. Online streaming is also available via Amazon Prime here and iTunes here. Exhibition Formats: DVD (NTSC and PAL), MOV file (1920×1080), and DCP. 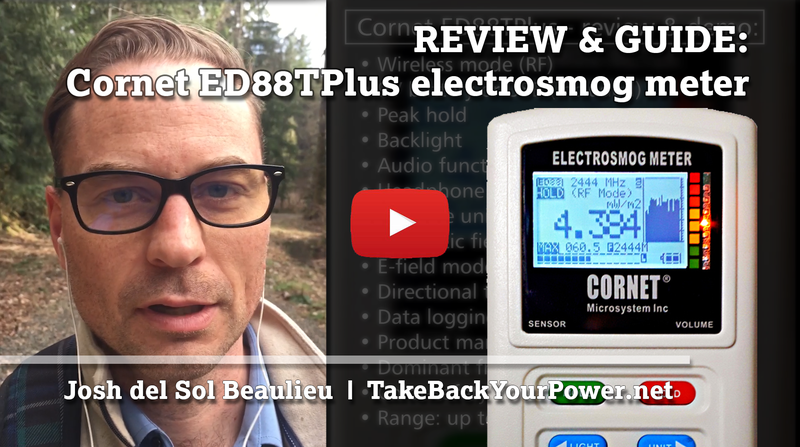 Josh del Sol Beaulieu is the director and producer of Take Back Your Power, winner of the AwareGuide Transformational Film of the Year, the Indie Fest Annual Humanitarian Award, and Leo Award for Best Feature Documentary (British Columbia). In 2017, Josh co-founded InPower Movement with Cal Washington. 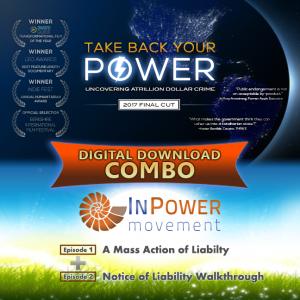 InPower is pioneering a unique process for individuals to enforce commercial liability to prevent harmful technology including ‘smart’ meters. Born and raised near Vancouver BC, Josh is passionate about human rights, consciousness, decentralized energy production, safe technology and fatherhood. His hobbies include hiking, research and travel. He lives in Washington State. Josh can be reached through our contact page.